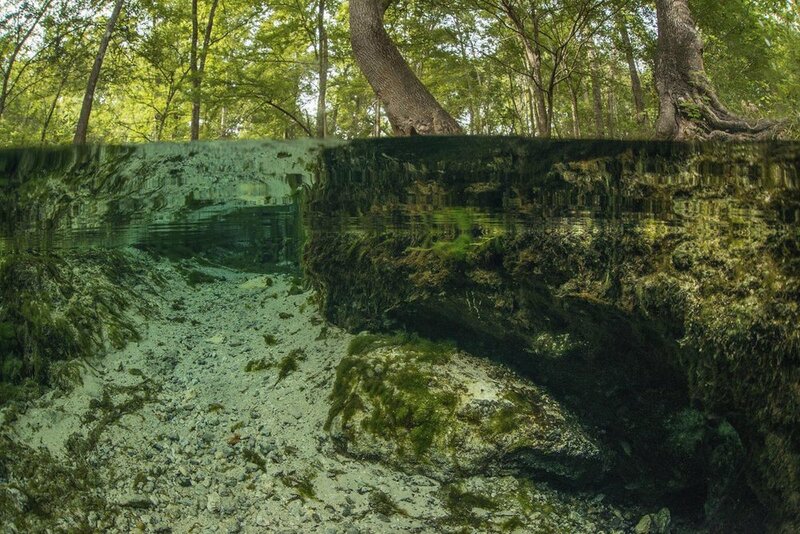 All images were taken over a six-year period between 2011-2017, by kayak, boat, plane or on foot, as Lynne traveled to waterways on her own and with Waterkeepers, rivers and springs advocates, citizens, and indigenous people across the State of Florida. She is grateful to all who helped her with this project and applauds their tireless work so that future generations will have safe drinking water and will continue to be able to recreate and live along the state’s waterways. Click on an image to visit an online gallery. Florida’s Changing Waters is available through Amazon.com, and at select bookstores. Available to the trade at George F. Thompson Publishing or Casemate IPM. A limited number of signed copies are available by contacting the artist.